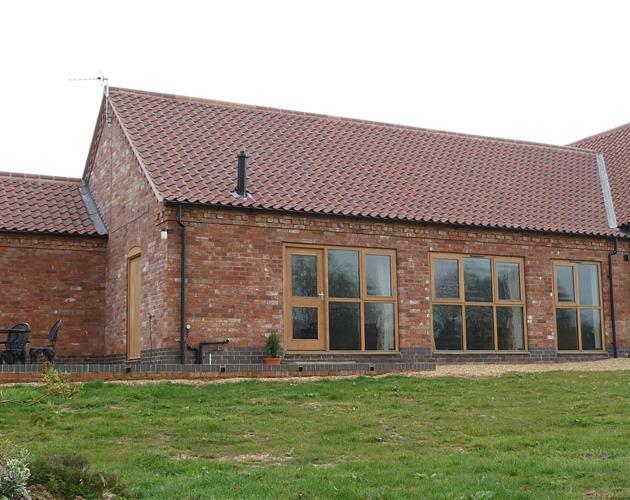 Walton Thorns Farm Holiday Cottages are situated in beautiful rural Leicestershire near to Six Hills. 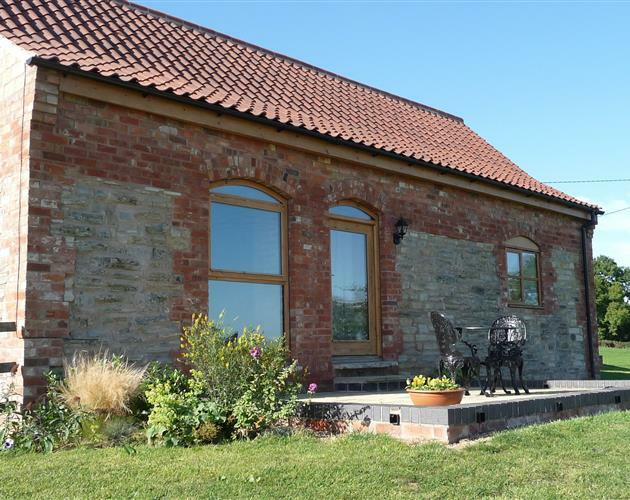 Book one of our Leicestershire Holiday Cottages and enjoy a peaceful stay on a farm amidst some lovely countryside close to the Nottinghamshire border. 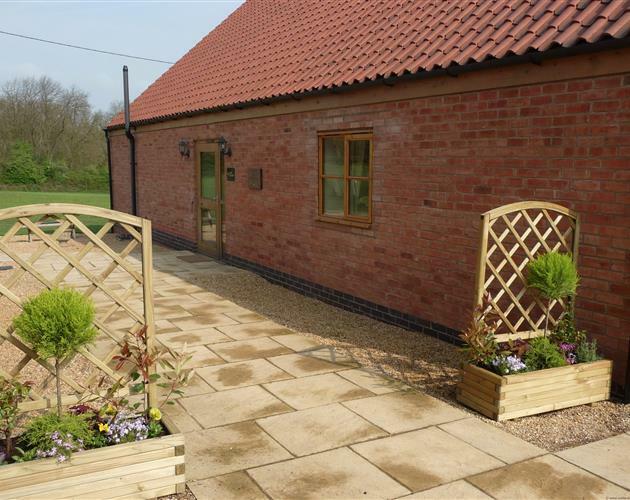 Our four star self catering accommodation is within easy reach of the market town of Melton Mowbray, the University town of Loughborough, Leicester, Nottingham and East Midlands Airport. 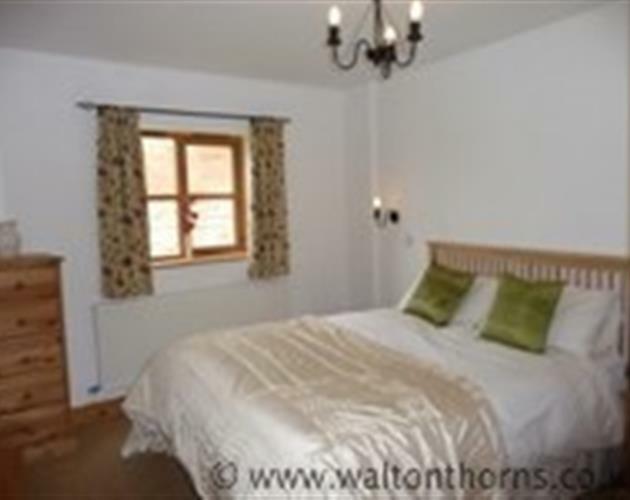 Old traditional courtyard buildings have been converted into three delightful self-catering Cottages sleeping 2, 4 and 5 guests. 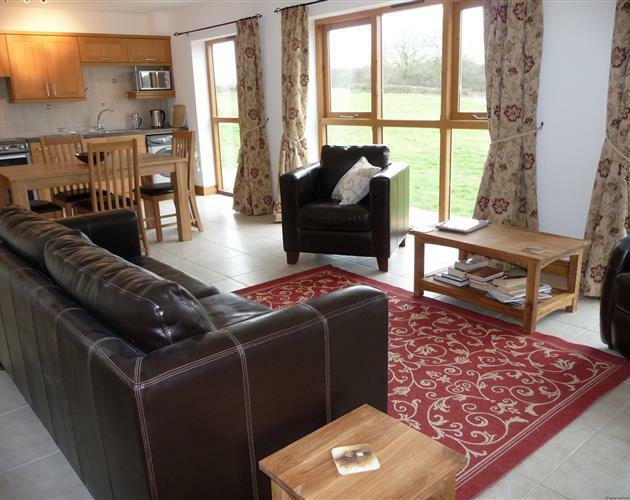 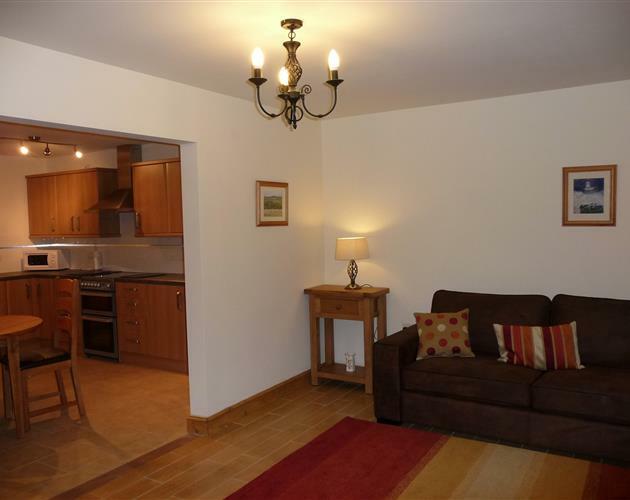 Our comfortable and spacious cottages are ideal for those seeking holiday accommodation, a farm stay, country cottage weekend break or business accommodation. 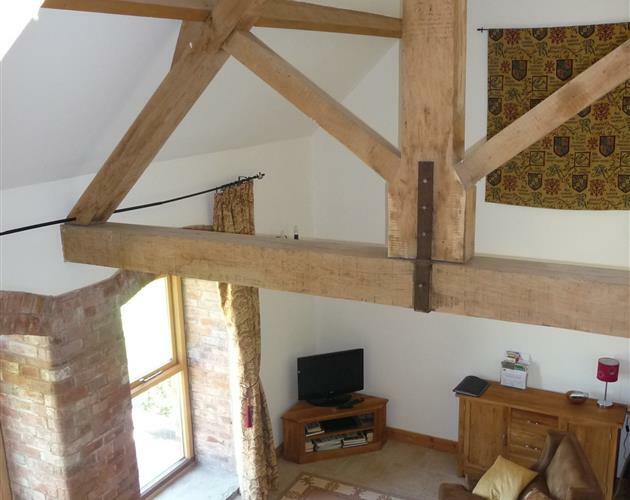 Perhaps you need Leicestershire cottage accommodation whilst visiting relations and friends or attending weddings, parties and festivals. 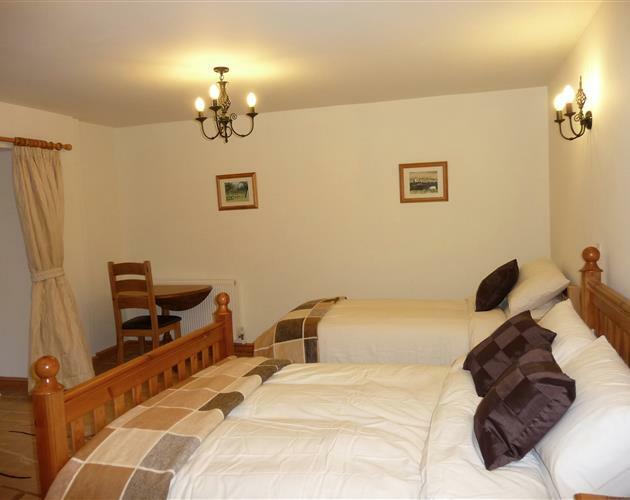 Minimum stay of 2 nights with flexible arrival days. 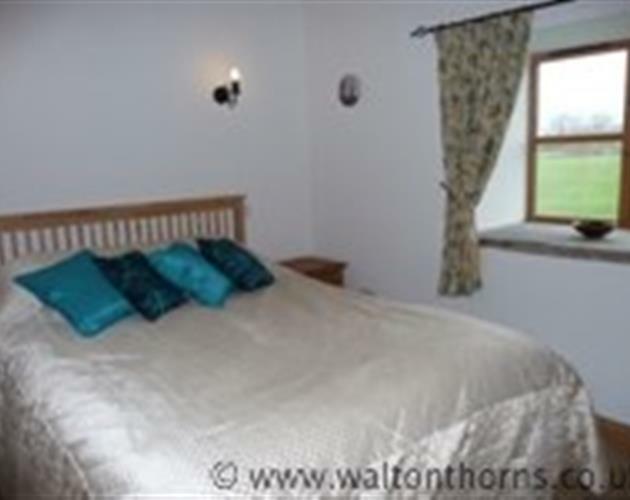 A Farm Trail for the enjoyment of guests to Walton Thorns Farm Holiday Cottages has been marked out and winds its way around the farm past ponds, woodland, hedgerows and streams. 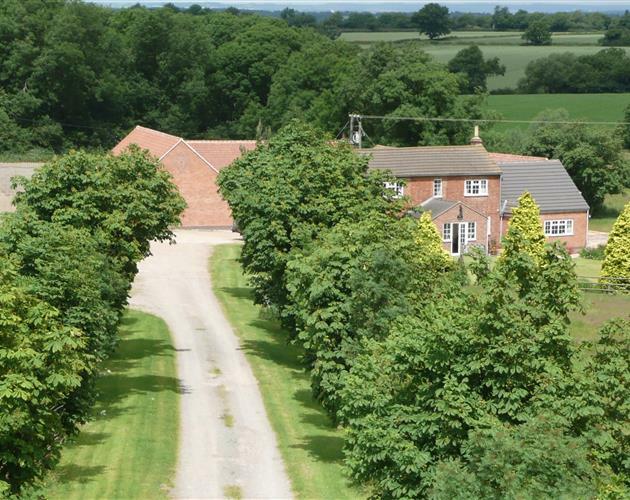 Guided tours of our interesting collection of vintage and classic tractors including Ford, Roadless, County, International and Nuffield are available to those visitors who are interested.